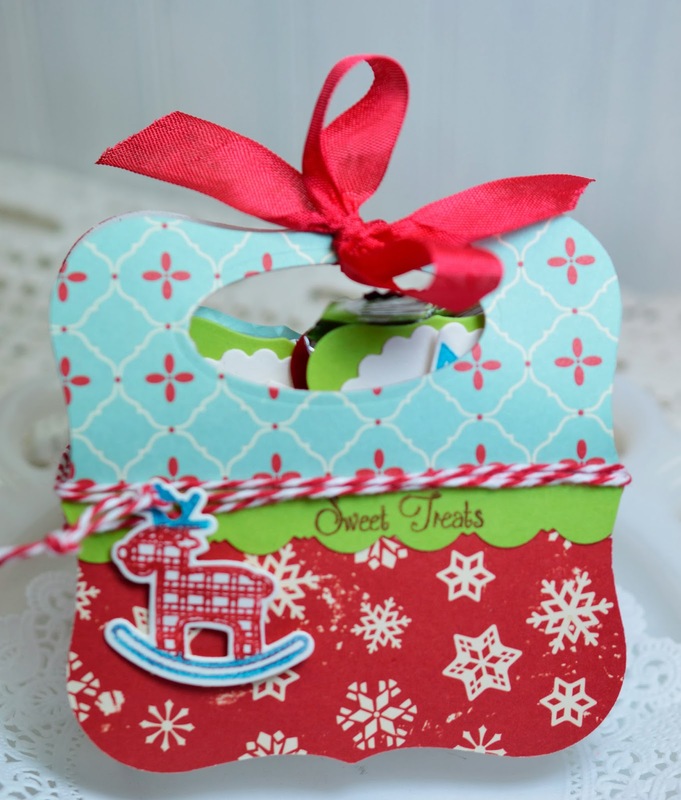 This is Day 3 of the November Release for Paper Sweeties. 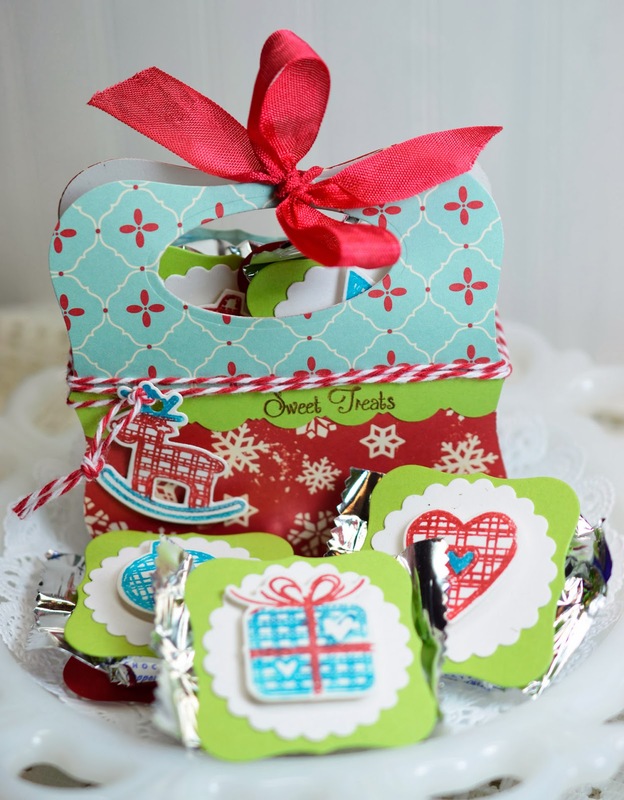 The adorable images from Homespun Holidays are perfect for Peppermint Patty "sandwiches". 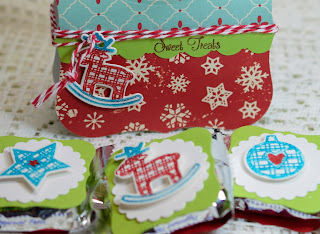 Right now, you can save on the Homespun Holidays Stamps and Dies bundle. My "sandwiches" are two die cuts on each side of the candy, topped off with one of the images on a pop dot. I filled up the box with Peppermint Patty Sandwiches and made a few extra for the pictures. I'm not sure what happened to the rest... You know I'm licking my lips while I say that! 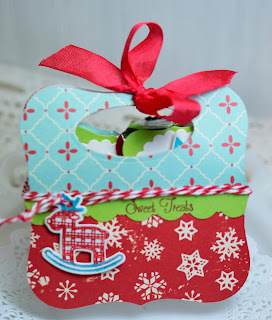 Visit the Paper Sweeties Blog for more fun November projects. Come back tomorrow for the last day of the November release. See you then! 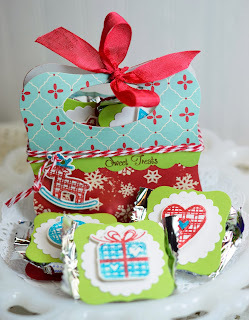 Love your darling Peppermint Patty Treat Box! Sweet Treats for sure! What a wonderful idea! So colorful and CUTE! Those mints are one of my favs...mmmm! What CUTE treat boxes, Lori! I love how you used the diecut for the package! 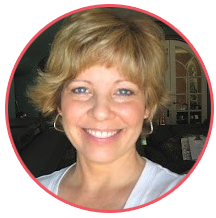 Very fun and inspiring! This is so fun, festive and yummy at the same time. Love the fresh cheerful colours. 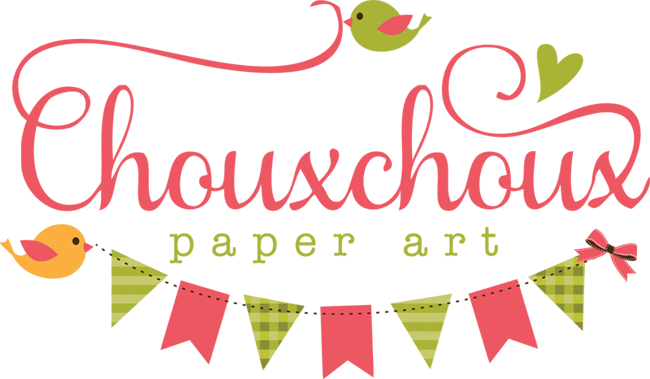 Super adorable and fabulous papers. Peppermint patties - one for me, one for you, two for me, one for you :-) Have a great weekend.